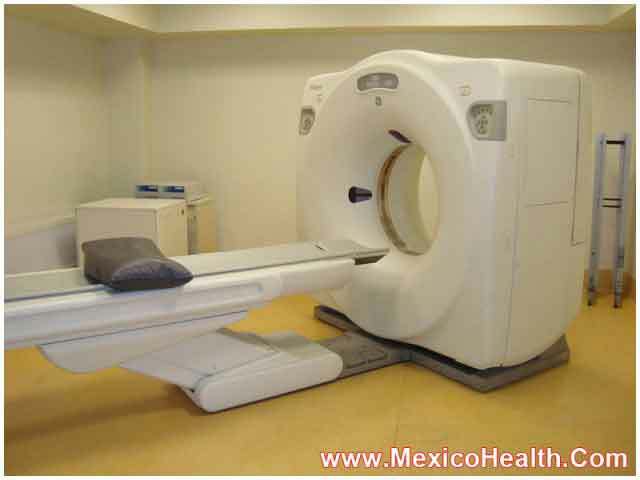 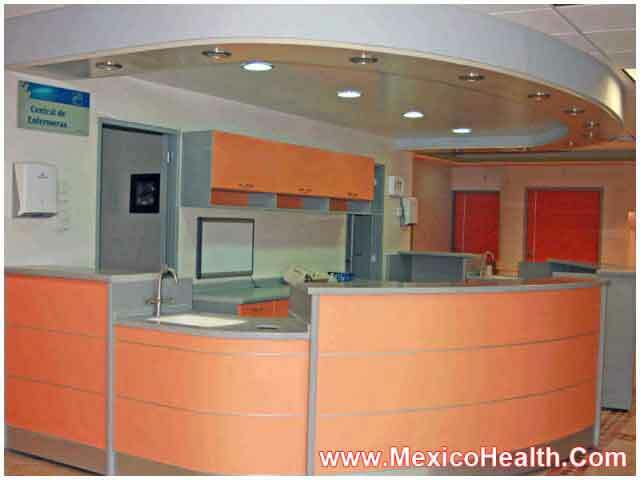 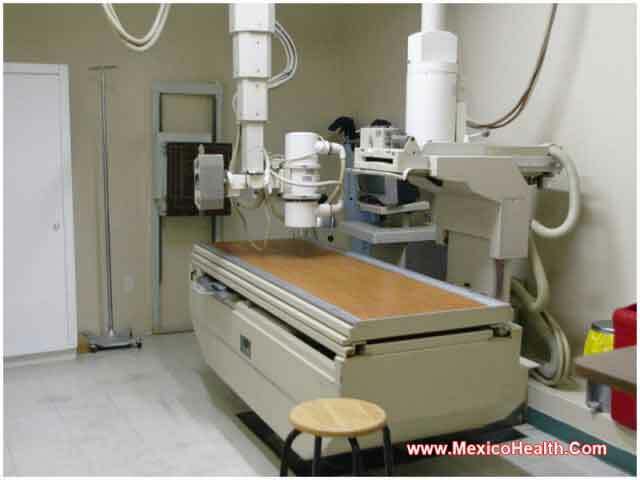 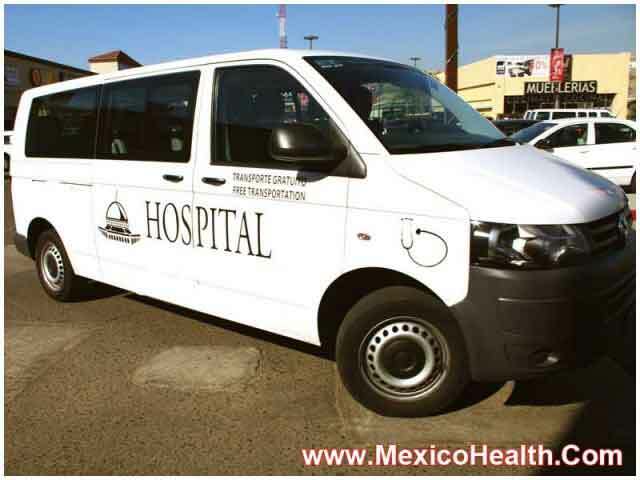 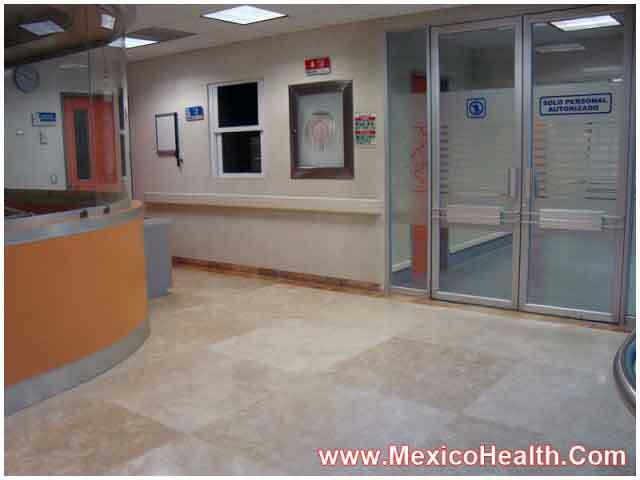 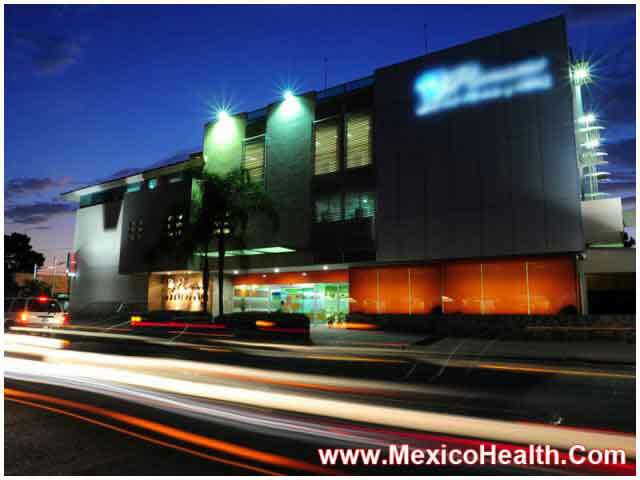 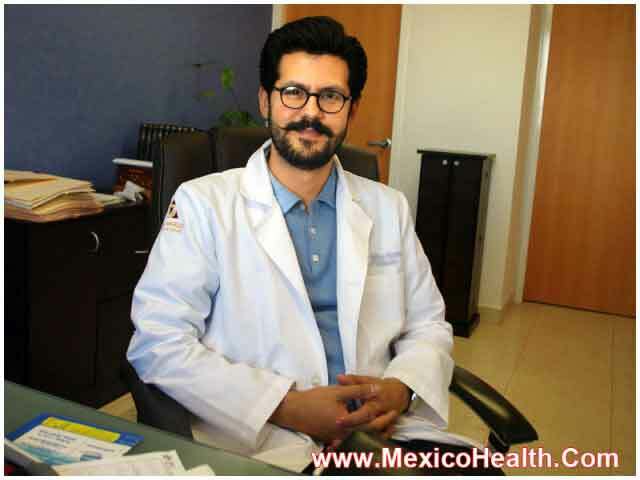 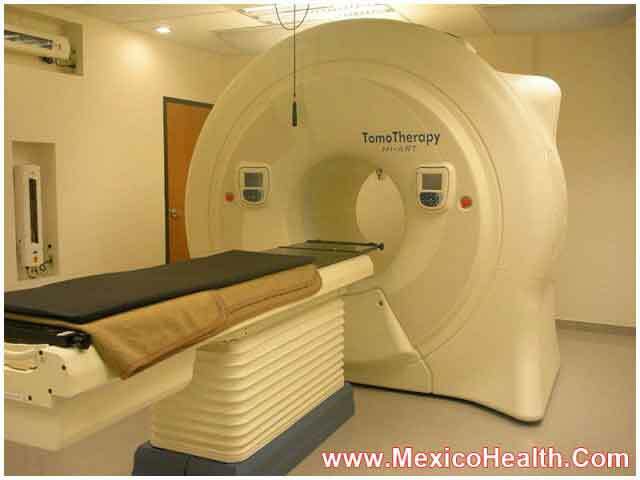 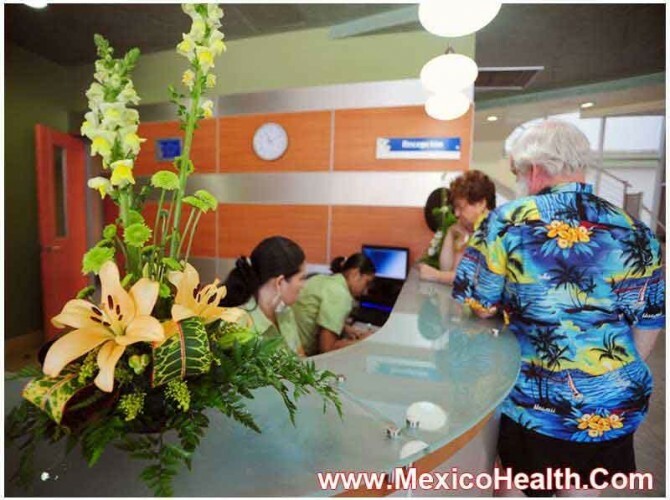 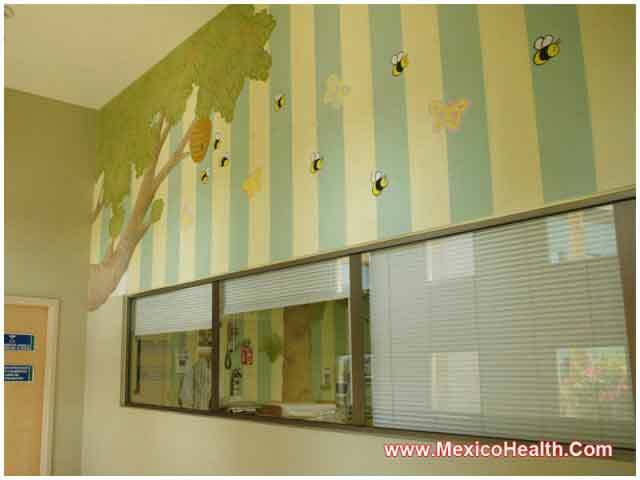 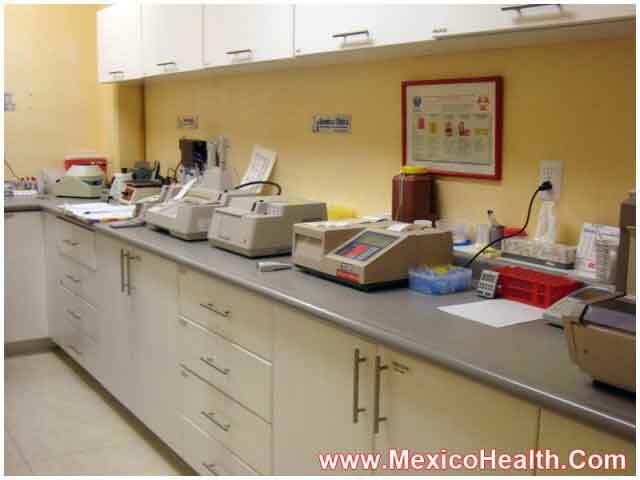 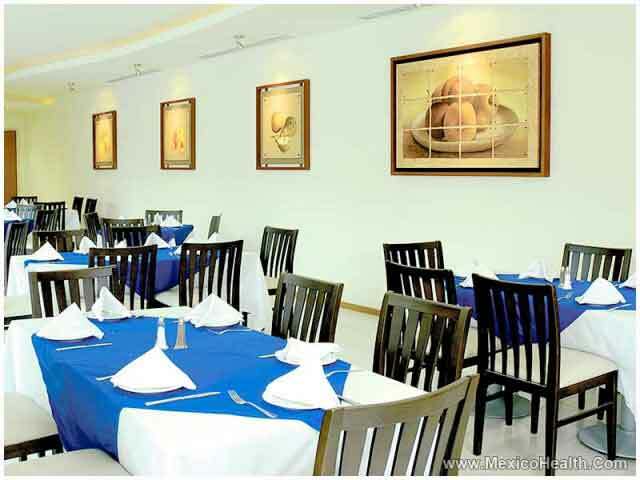 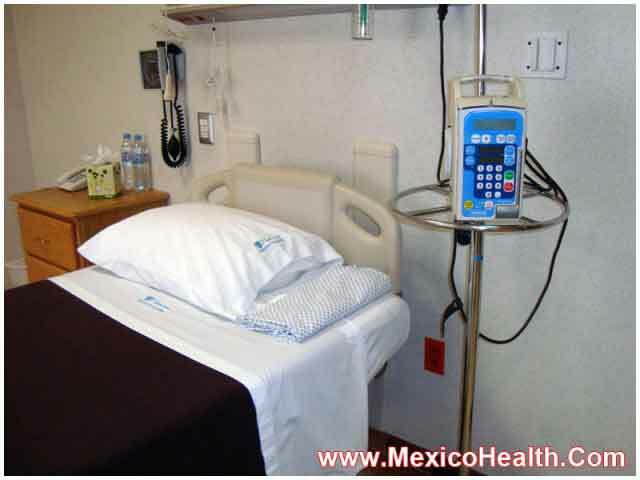 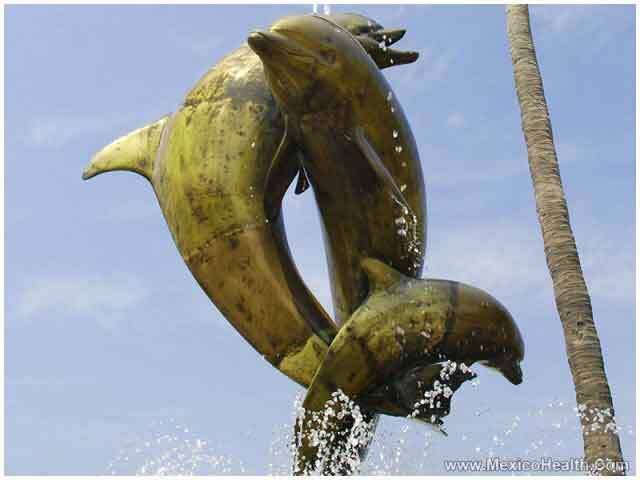 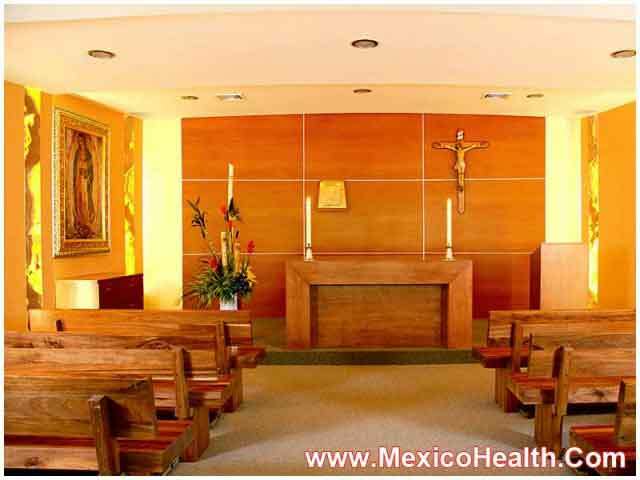 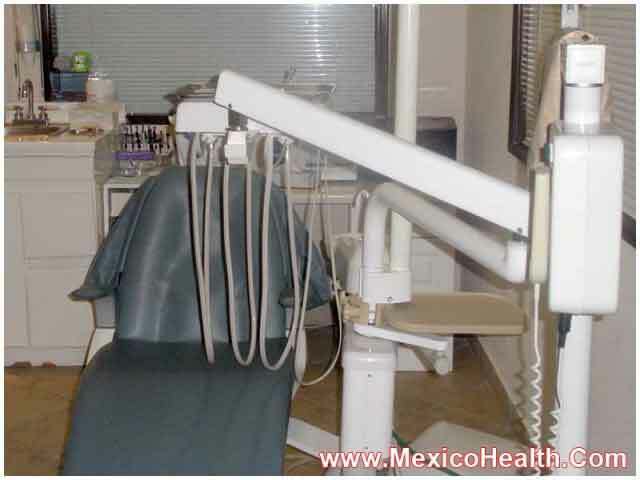 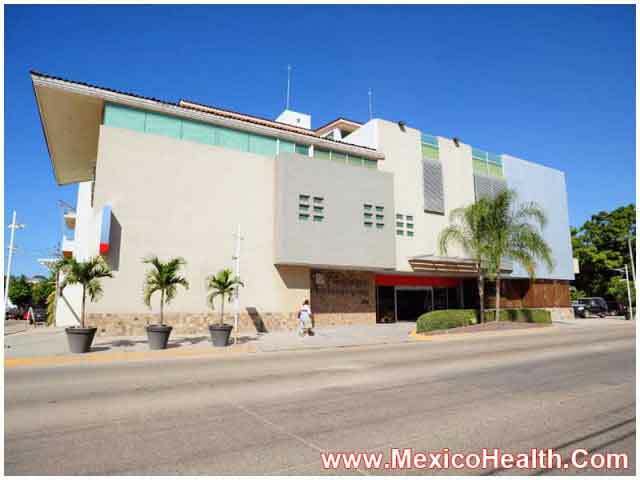 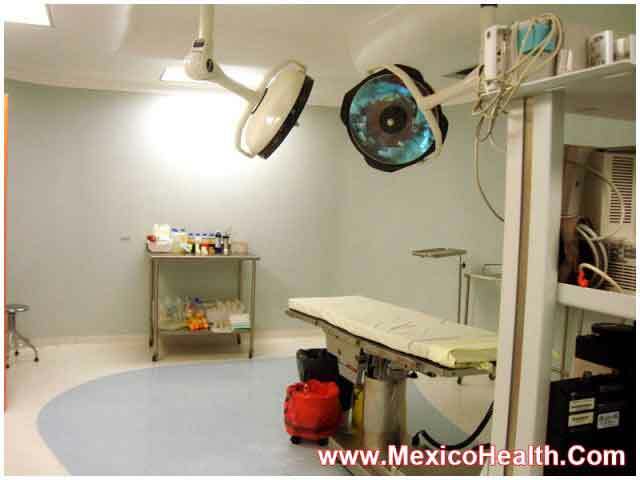 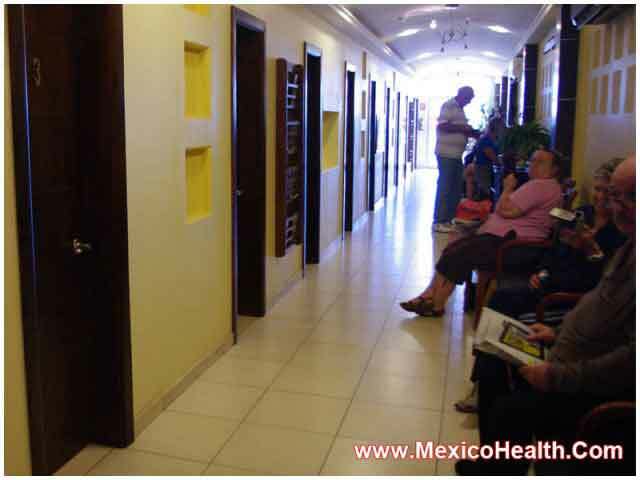 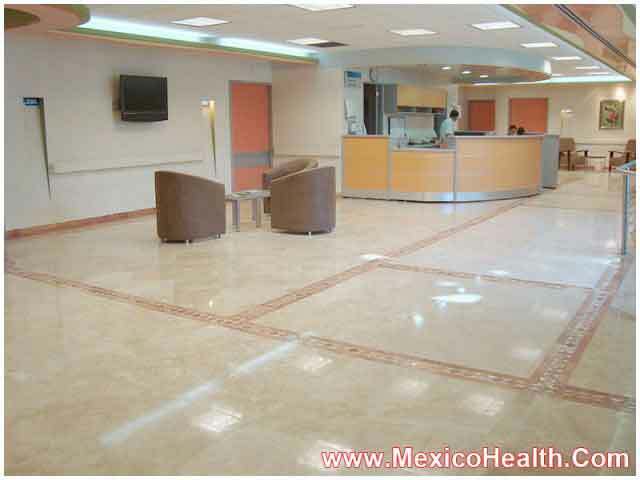 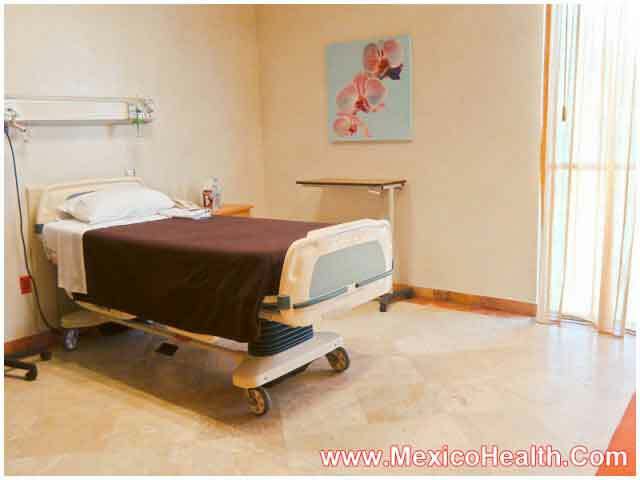 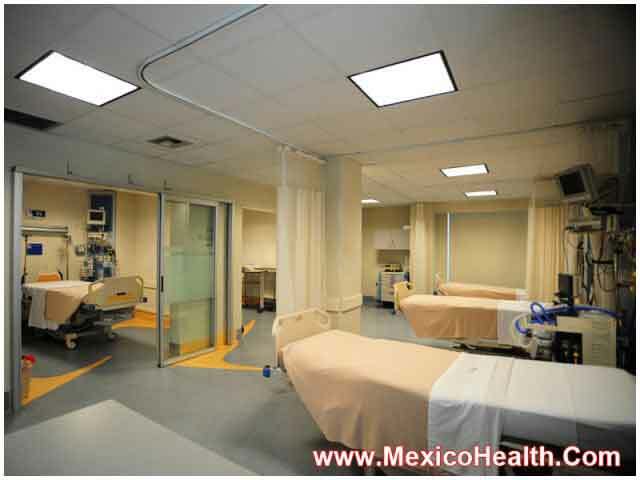 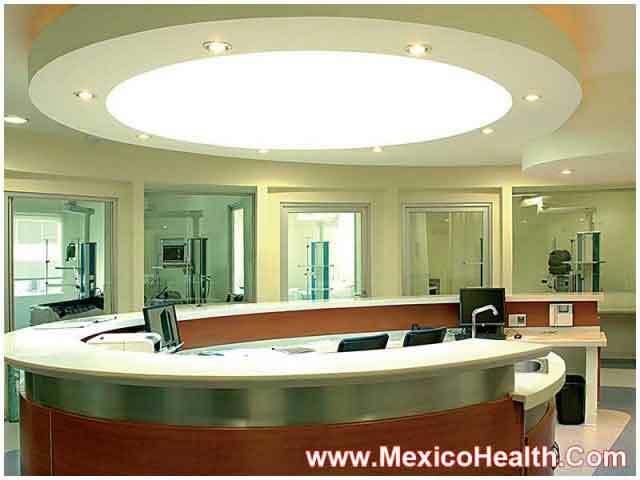 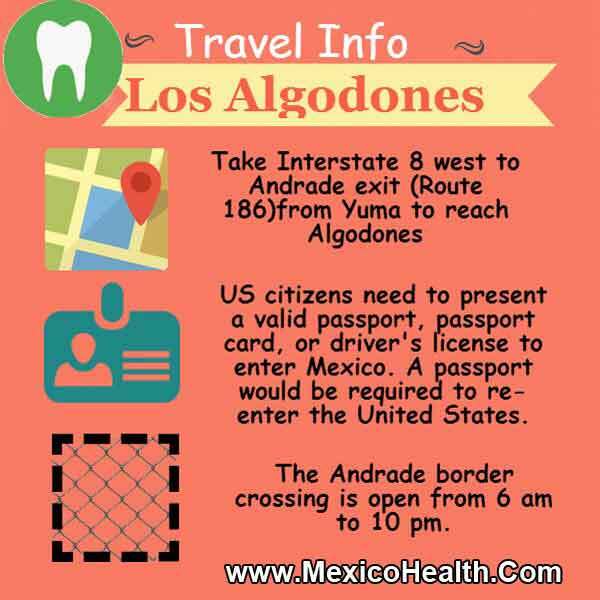 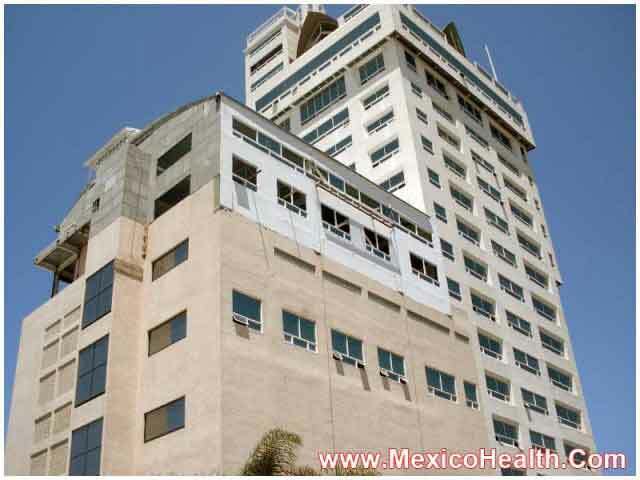 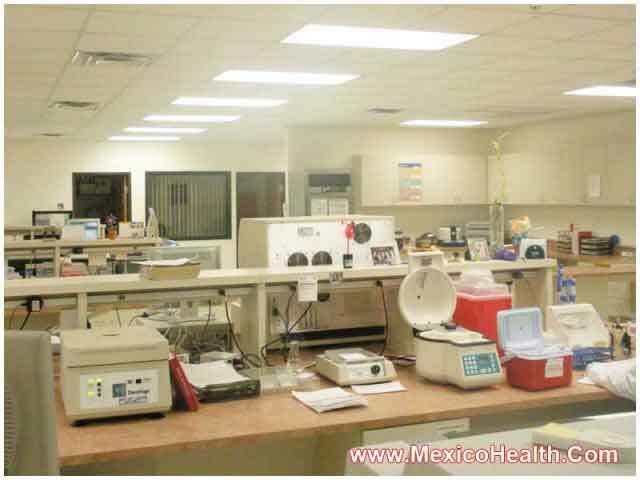 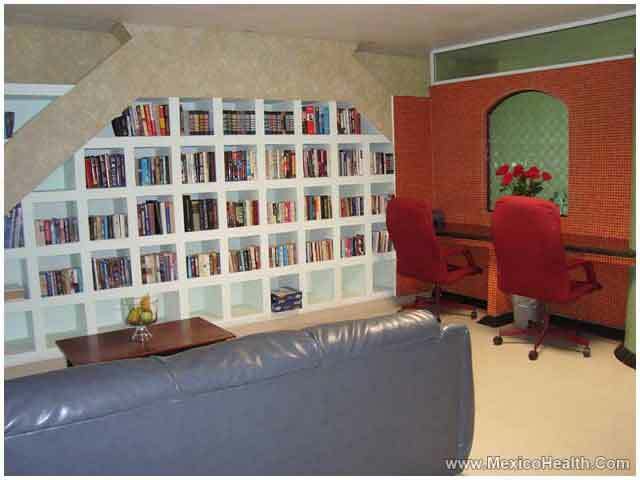 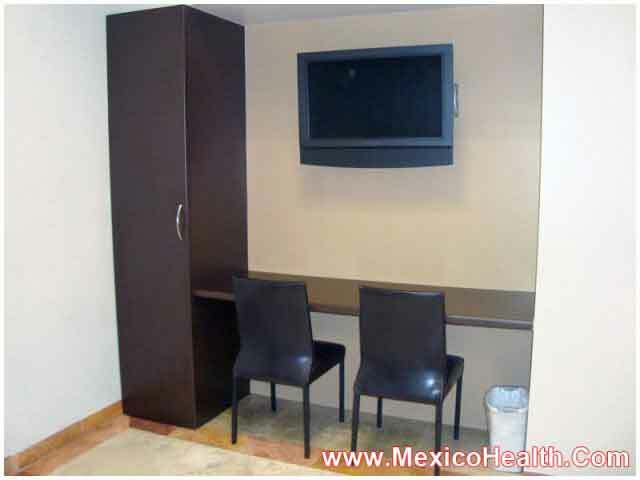 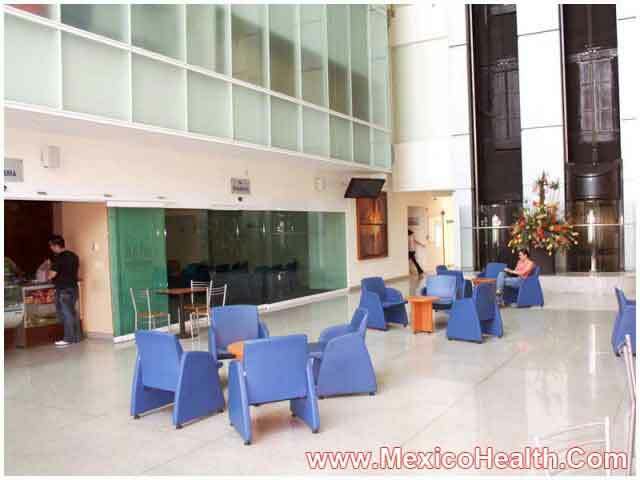 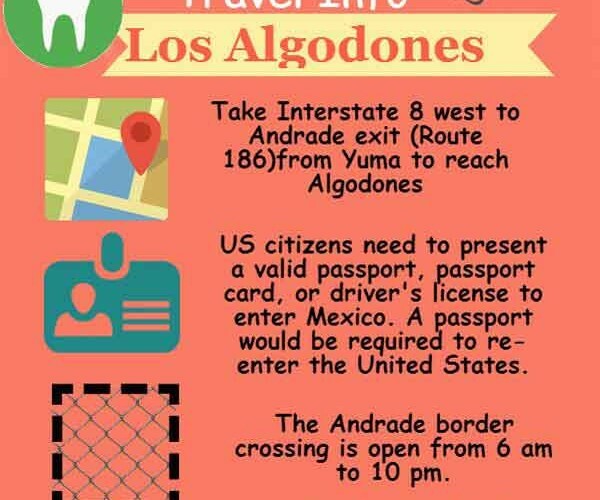 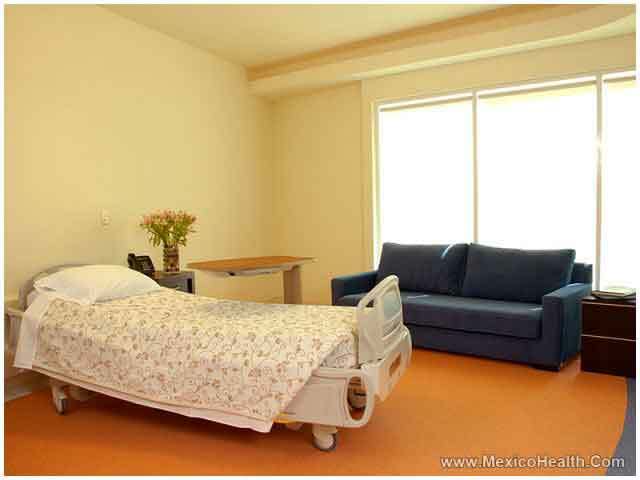 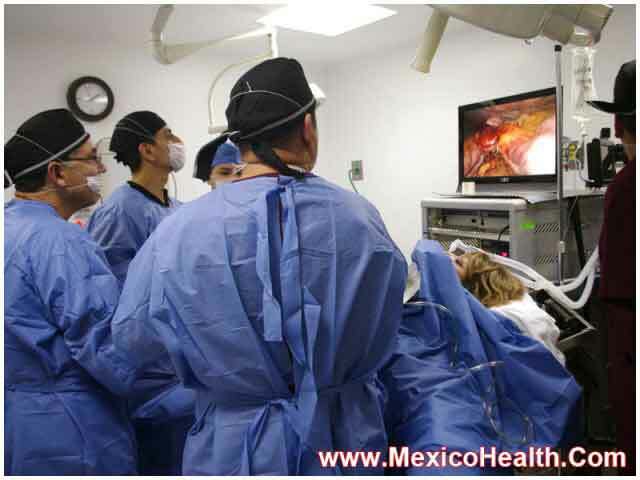 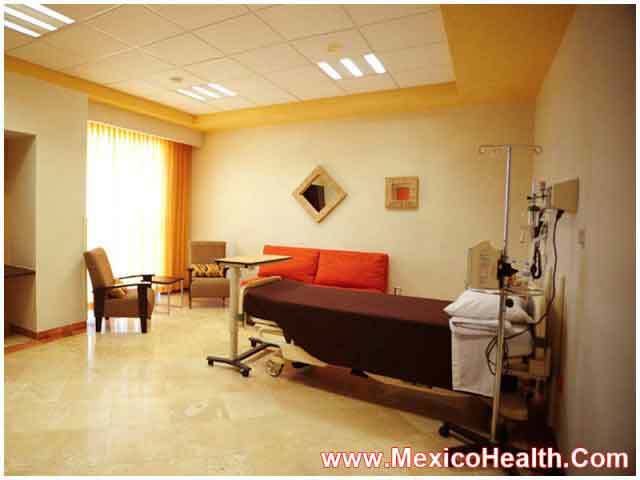 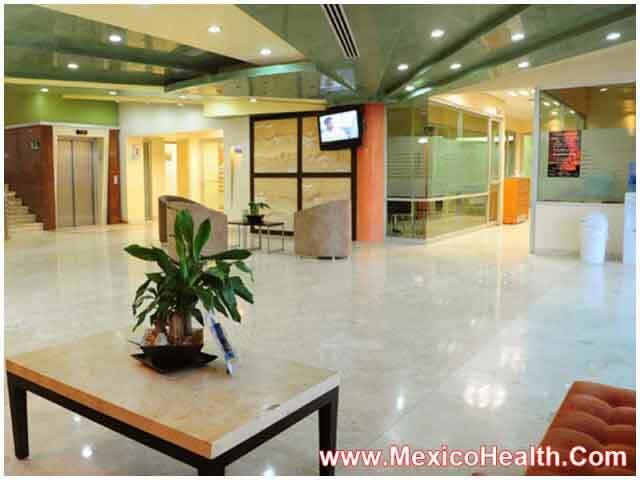 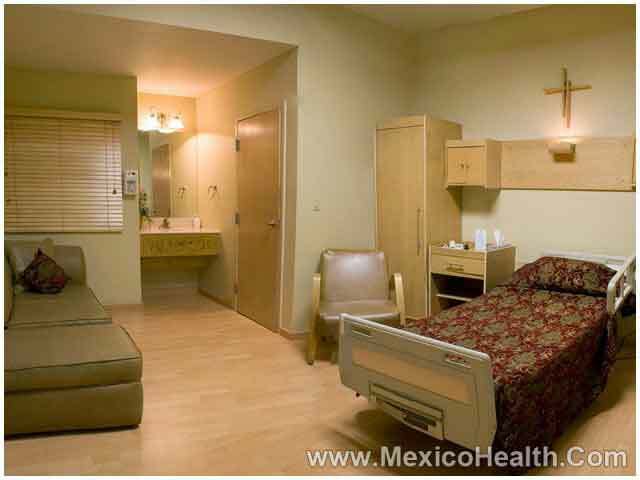 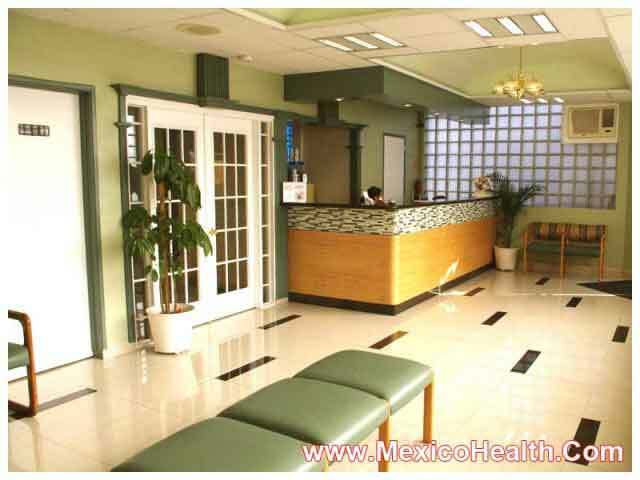 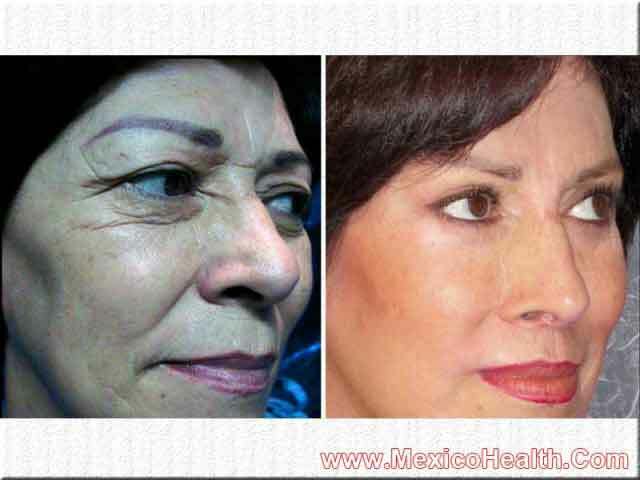 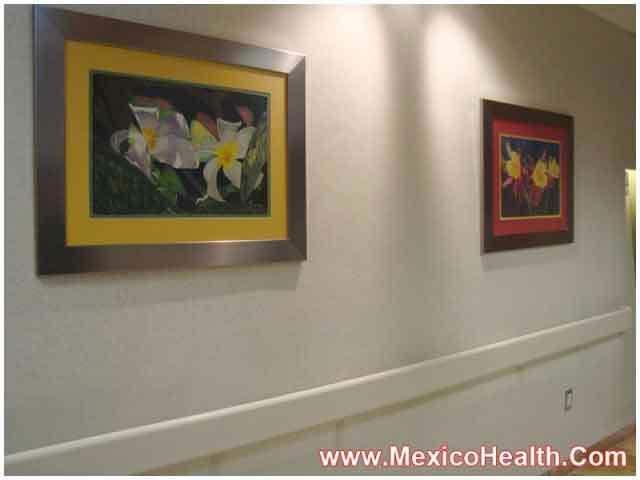 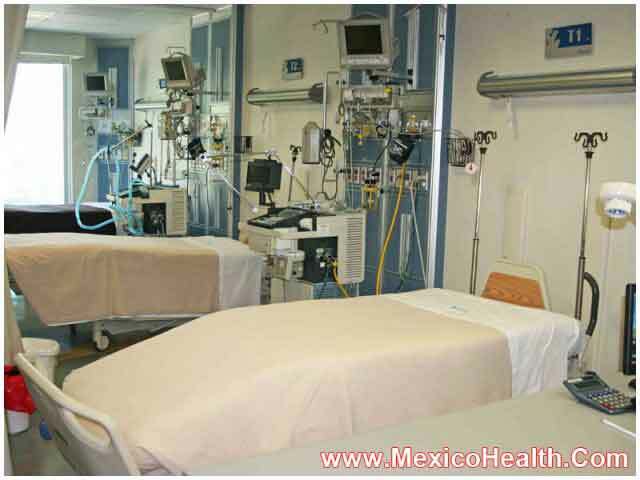 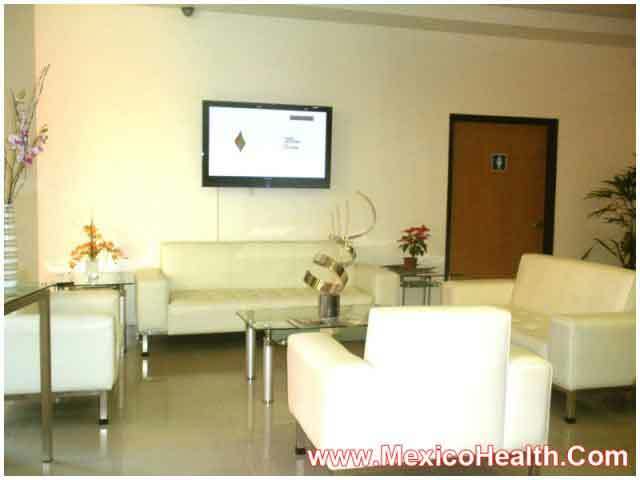 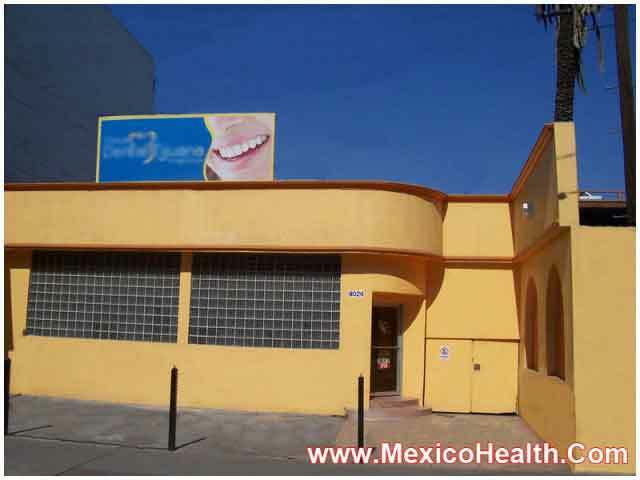 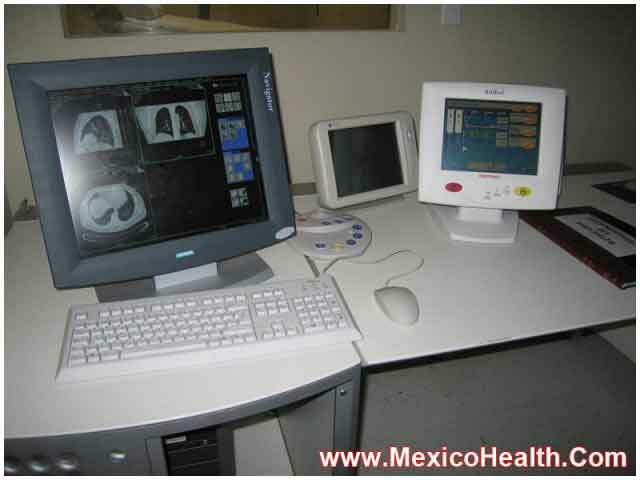 In this gallery, view the hospitals and surgery centers in Mexico where your surgery will be facilitated. 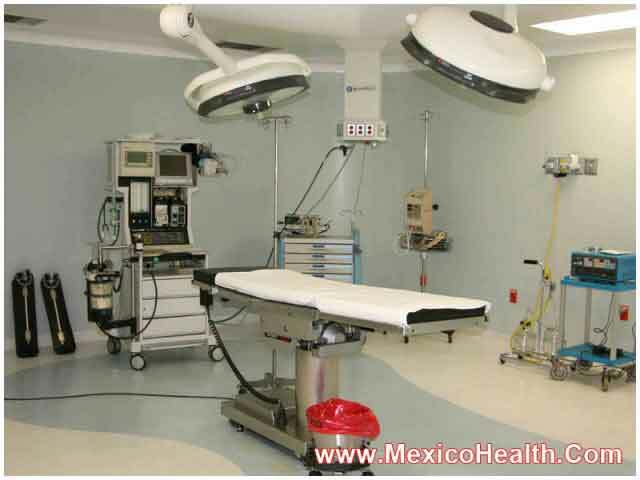 These state-of-the-art facilities are equipped with the latest technology and observe strict hygiene and safety standards. 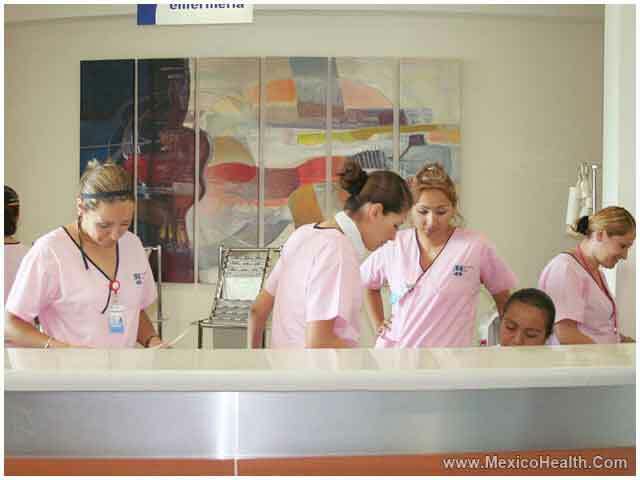 Our network hospitals feature English-speaking staff so that you do not face any language barriers.